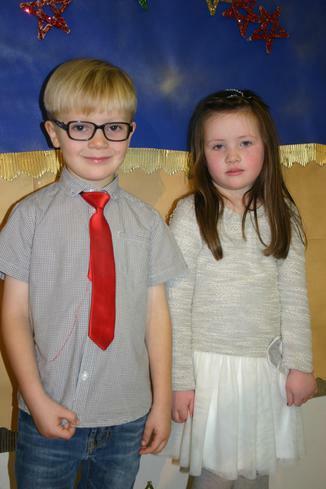 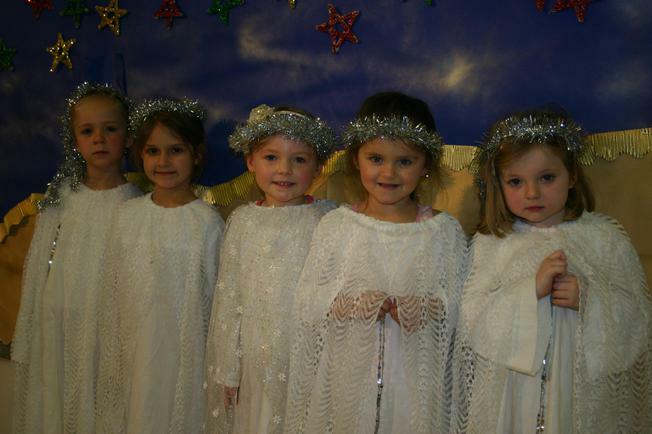 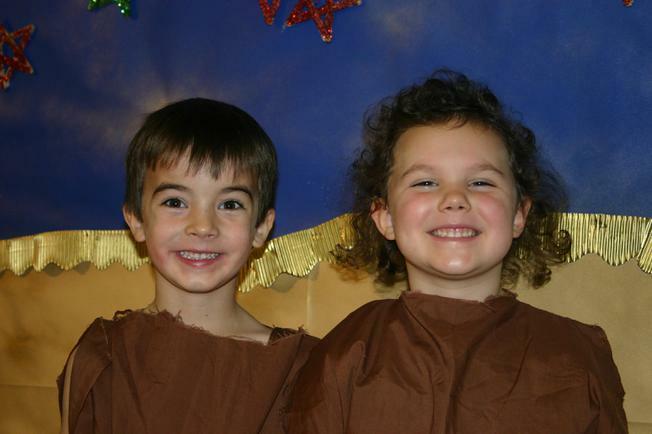 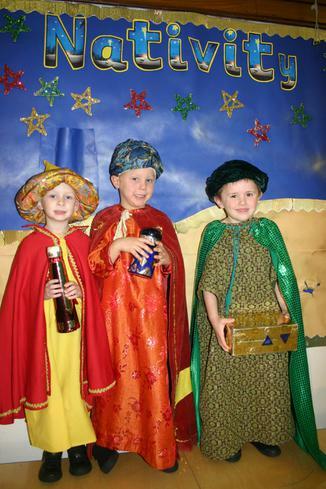 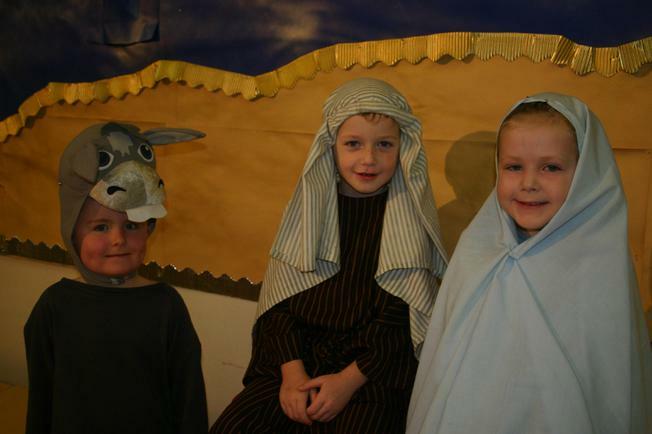 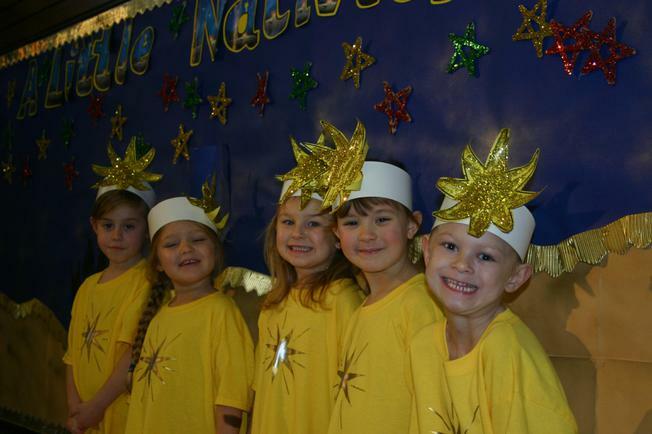 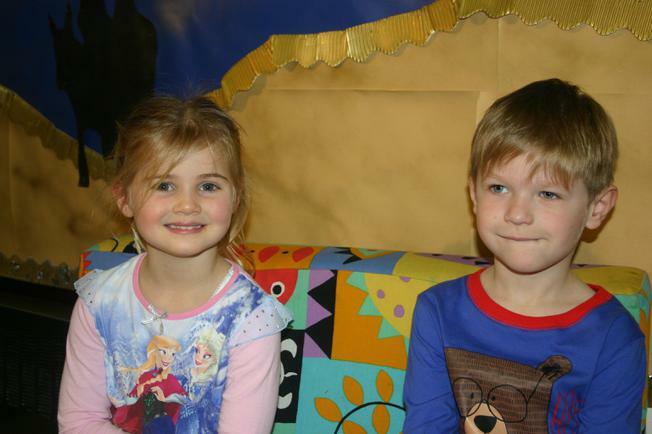 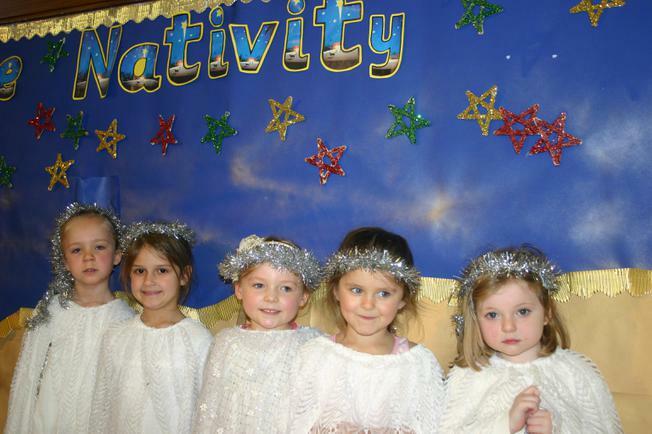 Children in Reception worked really hard to put on a great performance of 'A Little Nativity' earlier this week. 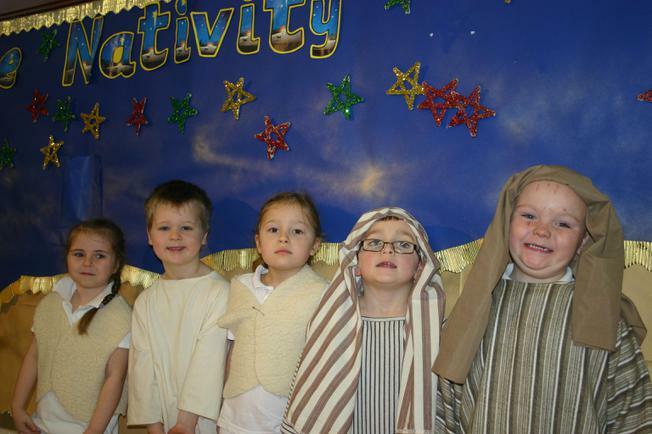 We learnt eight lovely songs and told the story through 'mum' and 'dad' who were reading it to their children on Christmas Eve. 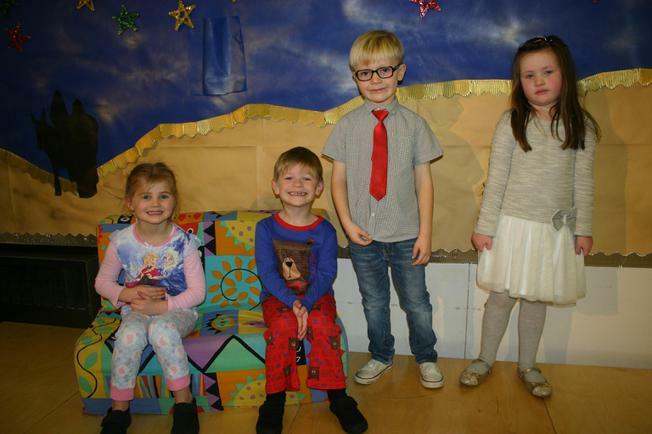 Everybody looked super in their costumes and had a lovely time.